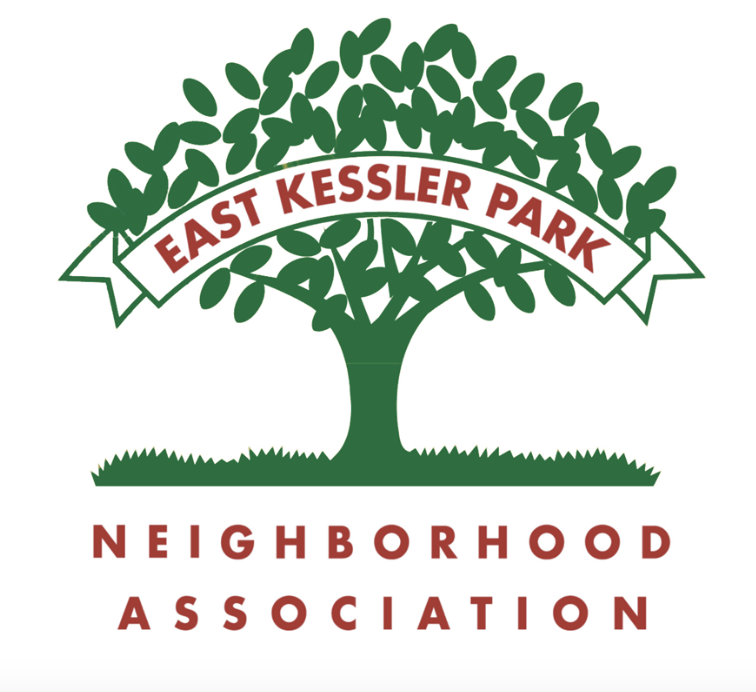 East Kessler Park Neighborhood Association (EKPNA), includes neighborhood association, contact and crime watch information. Old Oak Cliff Conservation League (OOCCL), includes neighborhood and neighborhood association advocacy, conservation, and support information. Now known as Heritage Oak Cliff, HOC. 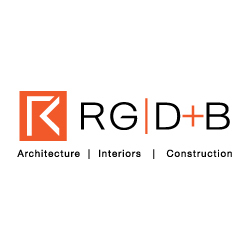 Dallas Homeowners League (DHL), includes homeowner advocacy information. North Oak Cliff United Police Patrol (NOCUPP), includes private extra police service information. Facebook East Kessler Park Neighborhood Association, includes neighborhood association social media.